Putting up an impressive performance at Felabration 2017, an event hosted in honour of Nigeria’s music legend, Fela who Wizkid said greatly influence him, the StarBoy Records Boss also put a smile on the face of a cripple fan. 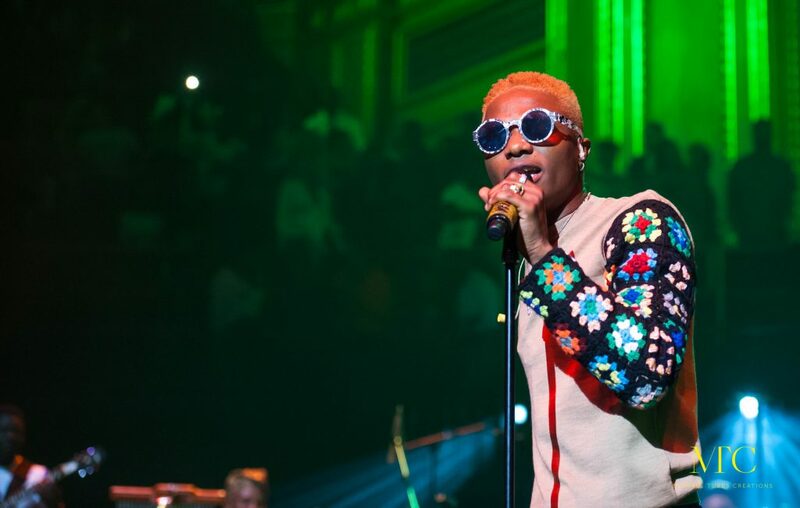 At the Sunday event, while performing his hit single with Kcee “Pullover’ Wizkid brought the cripple who danced to the tune to the stage, gave him money, sprayed more money on him and paused his performance to tell him that he will do more for him after the show. Tekno and wizkid who have stepped on each other toes in the past seems to have squashed their beef at the event.